Have heart problems? Want to try Mabu for a week or more? 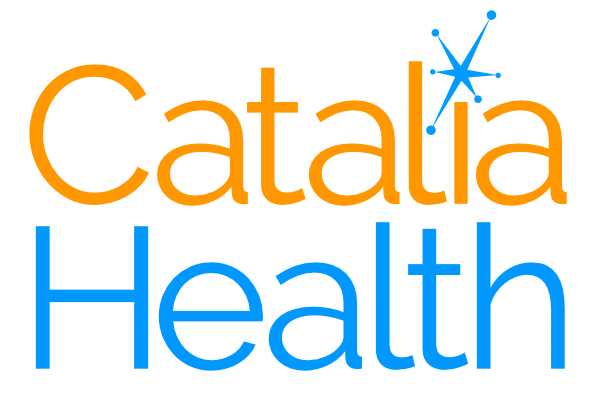 Catalia Health is looking for people with heart conditions like CHF (heart failure) who would like to try Mabu for at least a week. If you or someone you know is dealing with this challenging condition, we would like to talk with you. 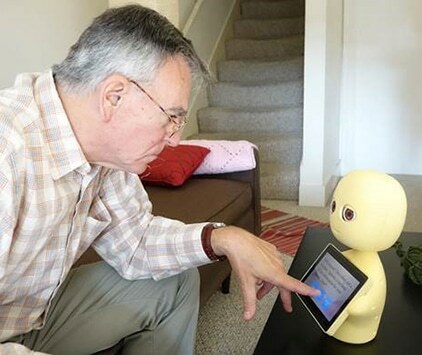 Mabu is an easy-to-use robot that has conversations with you about your health & wellness. We are looking for people who have symptoms of heart failure to try Mabu for at least a week in their home and provide feedback on their experience. No technical experience necessary. Just plug Mabu in and talk with her. You will learn more about how to manage your heart problems and stay healthy. 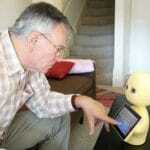 You will learn about an innovative technology and help refine it to assist people dealing with health problems. Upon completion, you will receive a $50 gift card to reimburse you for your time. Want to see Mabu in action? Check the video on our home page or a recent Wired.com video piece. Want to participate or know someone who does? Use the Contact Us form on the home page or e-mail us directly. Copyright 2019 Catalia Health Inc. All rights reserved.